Learners who have their driving tests booked for July 10 should expect disruption as driving examiners who are members of the Public and Commercial Service union are set to go on strike for the day over pay conditions. Workers from other public service sectors are expected to strike too. 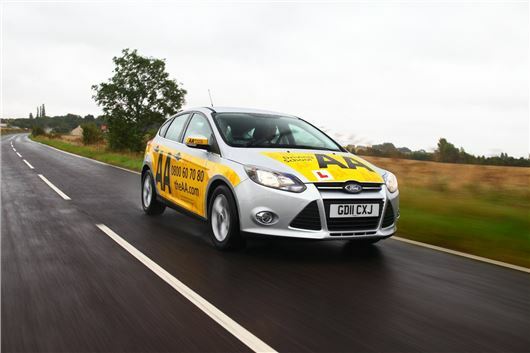 The Driver and Vehicle Standards Agency (DVSA) is encouraging driving test candidates to turn up for their tests anyway. Those who turn up and have their tests cancelled will be contacted by the DVSA to rebook and can claim back out-of-pocket expenses. Candidates have to turn up for their tests to be eligible to do this. Candidates can still book, change or cancel their tests on the gov.uk website and theory tests will be unaffected by the strike action.